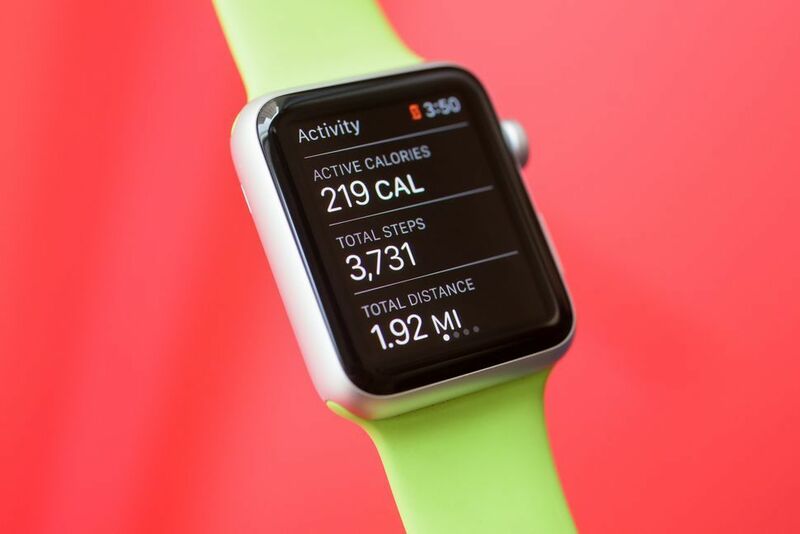 The Apple Watch, as is the case for all smartwatches, is designed to get wearers up and around without being so sedentary. The goal is to become physically fit, enjoy exercising, and keep a number of health problems at bay. It never hurts to get a 30-minute walk in each day. 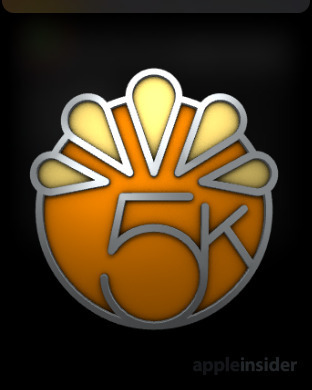 Apple, in its desire to encourage Apple Watch users to do more than just flaunt the Apple Watch 2 as just a fashion item, has created a 5K Thanksgiving Day activity challenge: Apple Watch wearers who walk 5 kilometers (3.1 miles) on Thanksgiving Day, this Thursday, November 24th, will be rewarded with a special medal in Apple's activity app. Apple has said that for those who rely on some other fitness app outside of Apple's own activity app can still participate and earn the same unique medal. 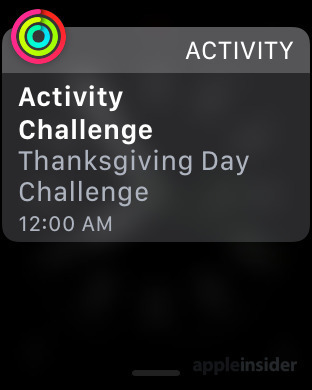 A new Messages app sticker awaits the winners of this Turkey Day challenge. The images below, taken from Apple Insider, show the challenge and distance requirement. Just remember that, though the turkey, gravy, and stuffing be good this holiday, it can't hurt to stuff your face -- after walking 3 miles. Even the physically challenged among us can participate by way of the new Wheelchair Mode that reminds users to get wheeling after sitting still for some time. 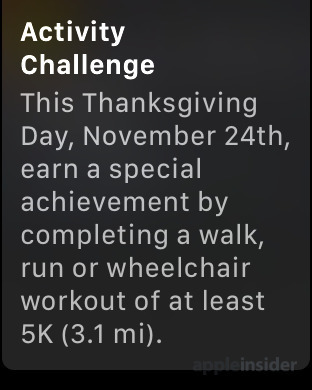 Anyone excited about Apple's new 5K Thanksgiving Day Challenge? Anyone rising to the occasion to complete the challenge and get the unique medal and iMessages sticker?